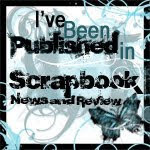 moonsplash designs...: I'm Friday's Featured Artist at Ideas for Scrapbookers! I'm Friday's Featured Artist at Ideas for Scrapbookers! 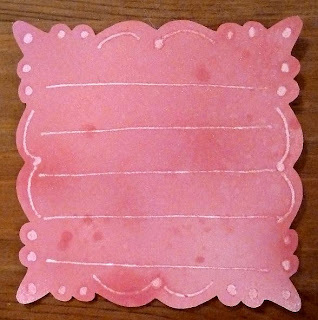 I created a Glimmer Mist Resist tutorial for my post. Here's a peek at the finished product! 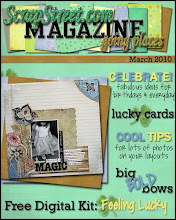 To learn how to create these, check out the tutorial at Ideas for Scrapbookers! 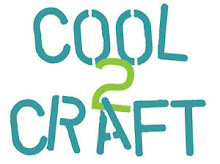 Very cool technique! Trying it as we speak. :-D Congrats on being featured!